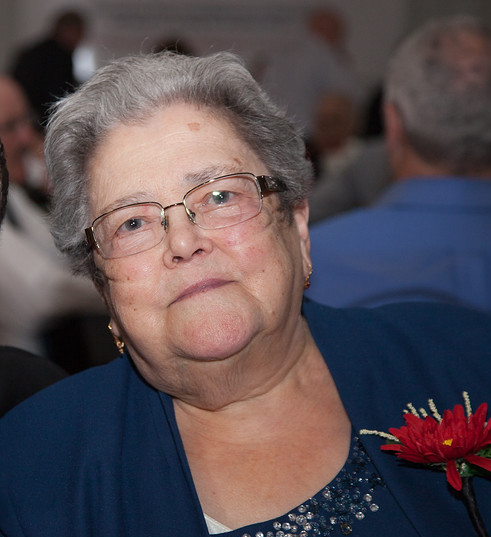 Elvira Gomes View A Condolence - Bowmanville, Ontario | Morris Funeral Chapel Ltd.
My thoughts are with your family. Remembering when Joe, Anna and the boys lived in Etobicoke, and we would go visit at the farm. Fond memories.